Uploaded by johanfrick SEND US YOUR BEST FIXES! To keep a clean kitchen there are now solutions out there to "hide" your wash cloth in the sink. I want my own look (and I don&apos;t want to pay that much). 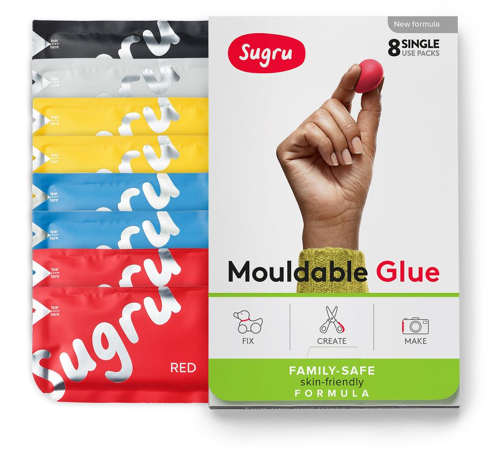 Sugru to the rescue! I went to the nearest home decoration store and found myself a kitchen door handle I liked, it was like five or six dollars. Then I pulled out a pack of Silver Grey Sugru and sugru-ed the handle to my sink.